Are you a UEL student or alumni? Do you run your own business? Each year, The Higher Education Statistics Agency (HESA) undertakes a data collection exercise throughout all higher education providers in order to make a possible consistent information provision about higher education throughout the UK. This also enables us to meet our obligations under relevant legislation at the best possible standard and it allows us to better our offer. This is why we are reaching out to you. If you are a business owner and your either graduated or still a UEL student, please help us out by filling in this short survey. It won’t take you more than 5 minutes. 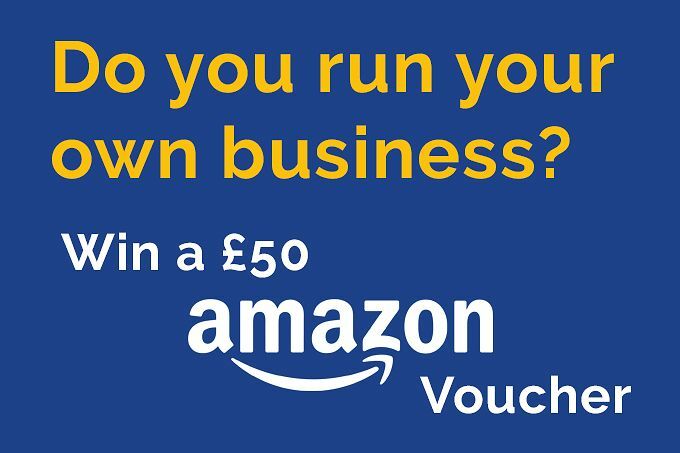 By submitting this survey, you will enter a draw to win a £50 Amazon Voucher. If you own more than one company, please submit one survey for each business. Please pass this on to any other UEL students or graduates you know who run their own business or are self-employed! The survey will close on the 27 June. If you have any questions or comments, please email enterprise@uel.ac.uk or alternatively call 020 8223 2491.